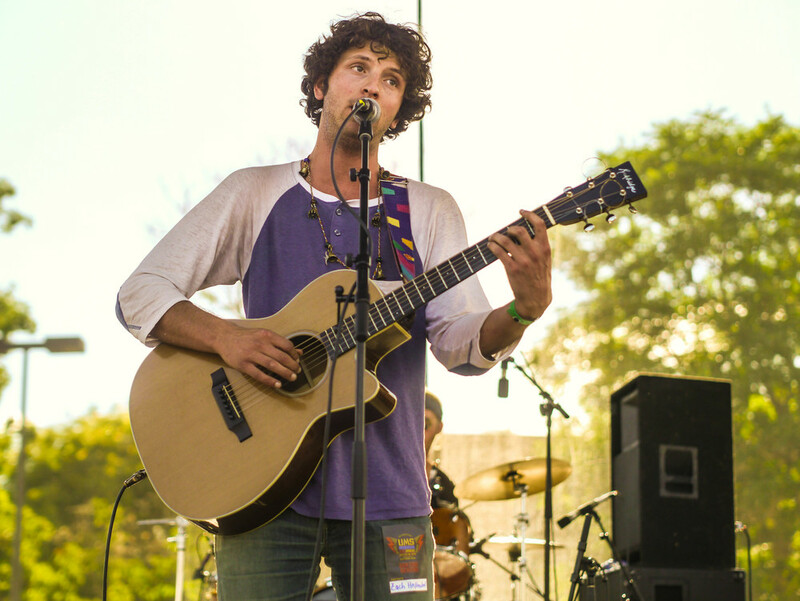 Denver's favorite acoustic-rock artist, Zach Heckendorf, performs at The Underground Music Showcase. 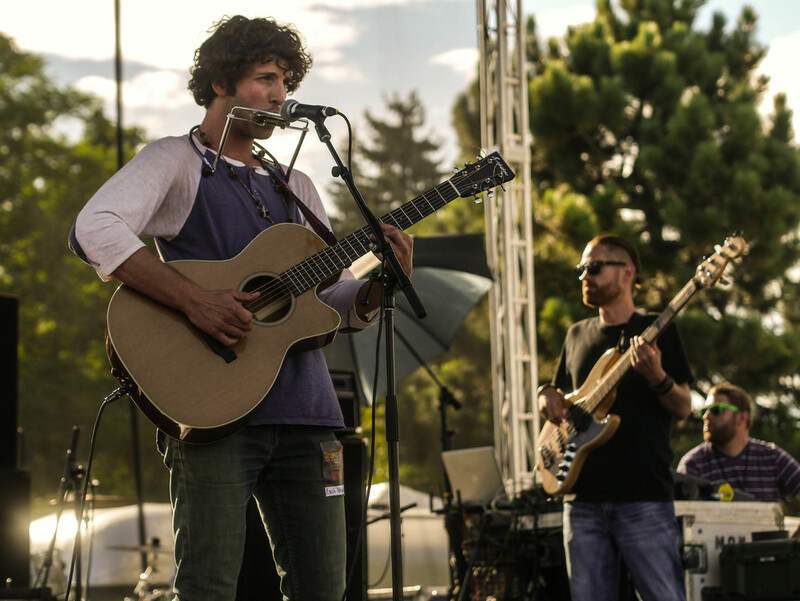 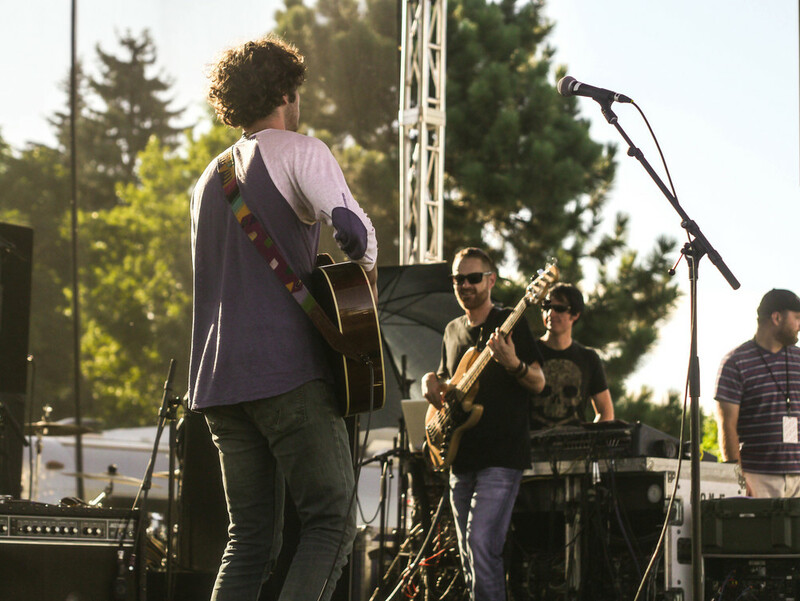 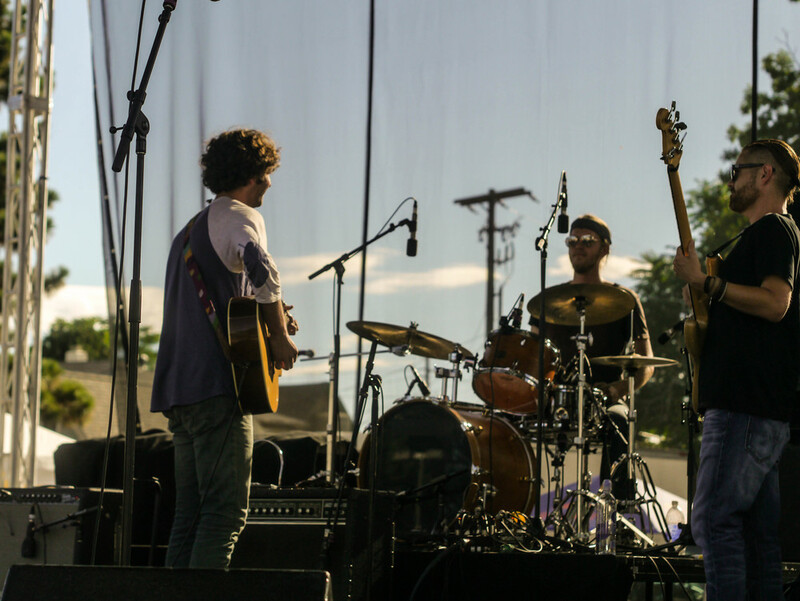 Today, Denver-local Zach Heckendorf returned to his home and performed on the main stage at the Underground Music Showcase. 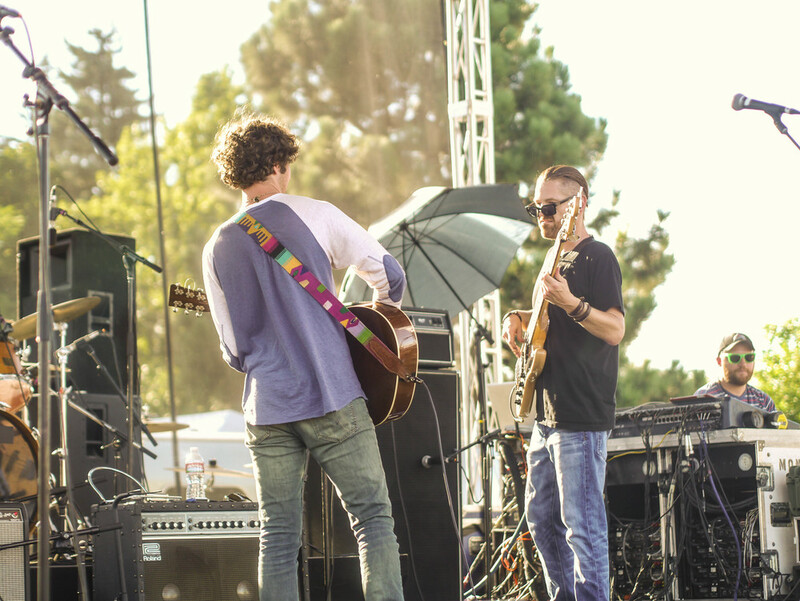 It was refreshing to hear the clarity of an acoustic guitar, and to see a performer wear something other than a fedora and Ray-Bans. 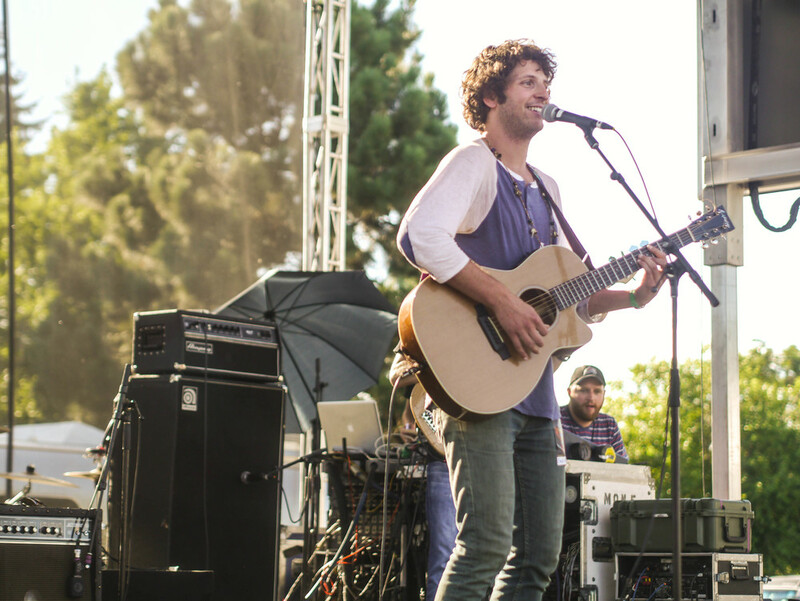 Brining back a Jack Johnson vibe, Zach does a good job at pouring out meaningful guitar riffs and thoughtful lyrics. 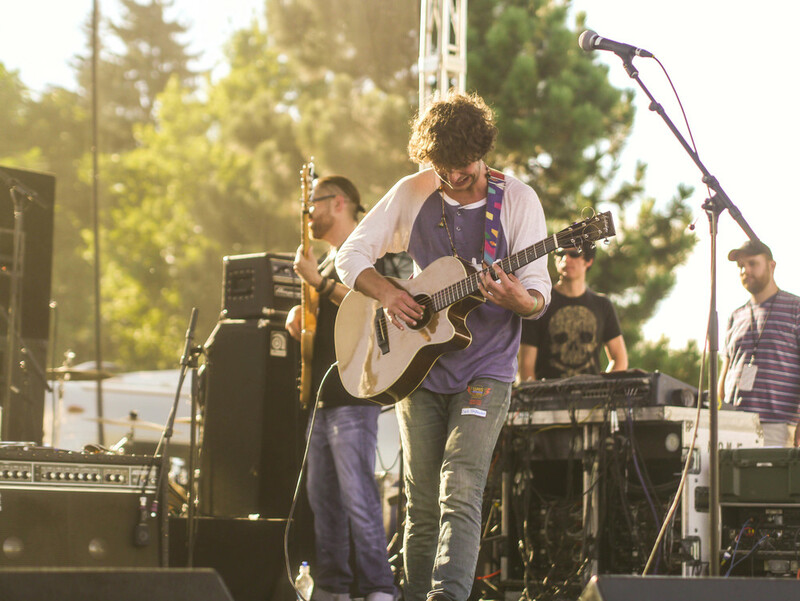 He does this all without indulging in the stereotypically mellowed out acoustic sound, and in turn, playing songs that uplift a crowd to dance the whole show through. 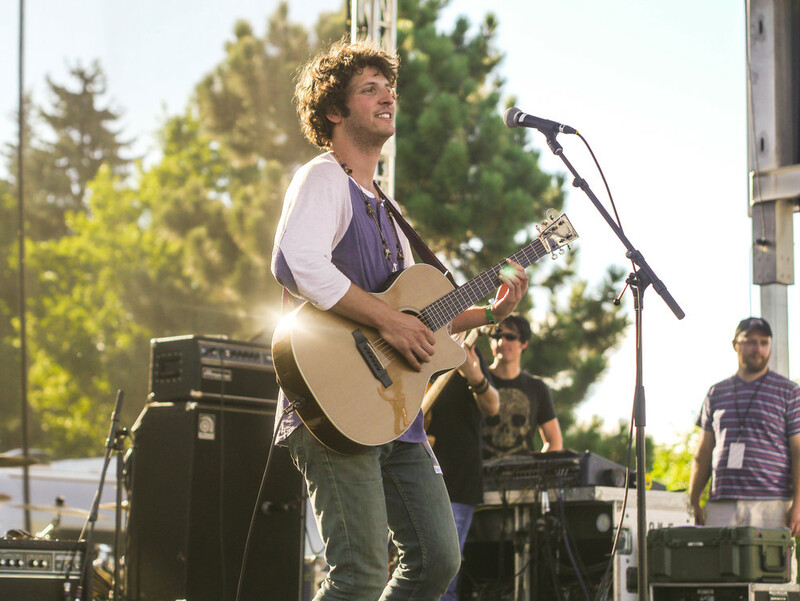 He is the epitome of what I imagine a Denver-local musician to be, and I know that we are all rooting for him.